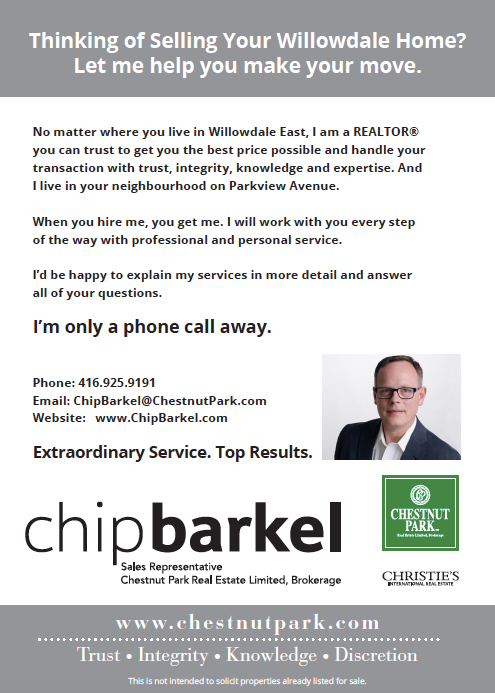 Thinking of buying or selling in Willowdale East? Let me help you make your move. Willowdale East is an established community in the city of Toronto, located in the former City of North York. It was originally made up from three postal villages, namely Newtonbrook, Willowdale and Lansing. The boundaries of the current neighbourhood extend east to Bayview Avenue, west to Yonge, south to the 401, and north to Steeles Avenue. 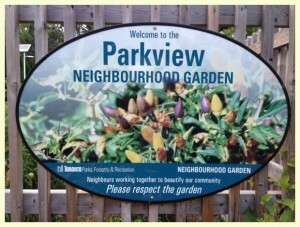 The neighbourhood is adjacent to Bayview Village to the east and is considered to overlap Newtonbrook to the north. North York Centre is centred at the intersection of Yonge Street and Empress Avenue and is commonly thought to be a part of Willowdale, though its high-rise residential and commercial development in recent years sets it apart from much of the rest of Willowdale. The Willowdale East neighbourhood has a variety of housing styles: single-family homes, older style bungalows and new build larger homes, condominium townhouses and high-rise condominium towers. High density development is restricted along the Yonge Street corridor and offers a variety of condominiums. 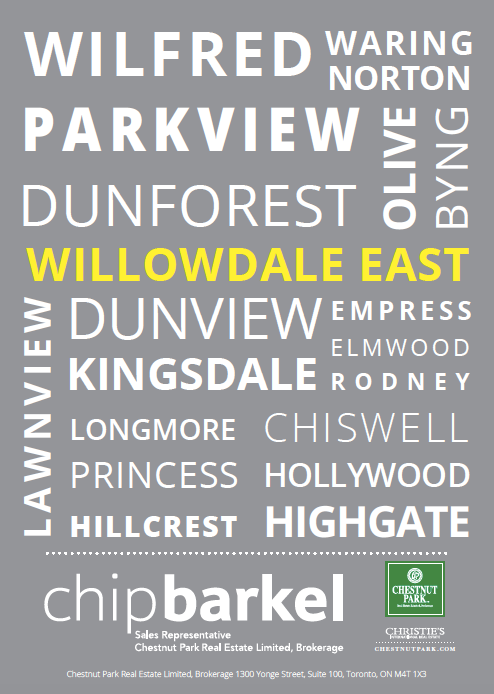 Willowdale hosts a variety of parks and recreational facilities. The Mitchell Field Community Centre located at 89 Church Avenue includes an ice arena, an indoor pool, a gymnasium and community meeting rooms. Willowdale Park, located off Hollywood Avenue has tennis courts and linear tentacles that reach north to Empress and south to Sheppard. In 2015 an Arts Park will open and be home to permanent art installations, changing art exhibits, small scale acoustic performances, and an overall experience that doesn’t exist anywhere else in Toronto. 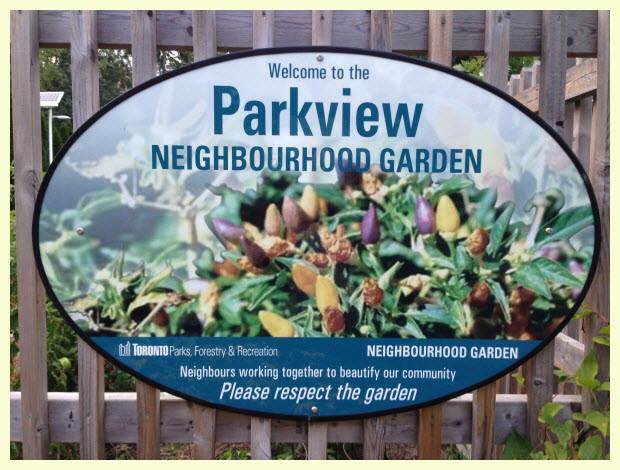 Willowdale East is also home to Parkview Neighbourhood Garden, a volunteer-run organic market garden and is located to the east of McKenzie House at 34 Parkview Avenue. Volunteers include nearby apartment residents who love gardening. Willowdale is home to well-regarded schools, including Cardinal Carter and Earl Haig, which both have specialized arts programs. Restaurants and retail shops are increasingly reflective of the diversity in the area. You will find a mix of Korean, Persian, Chinese, and Canadian cuisine. Shoppers can find pretty much anything they need on Yonge Street from Whole Foods to farmers markets and electronics. The Yonge and Sheppard subway lines offer a convenient alternative to commuting downtown.